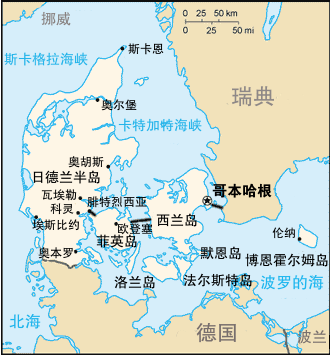 ^ Denmark. The World Factbook. CIA. 3 August 2012 [4 February 2012].